According to the Victorian saying, "Something old, Something new, Something Borrowed, Something Blue," every bride should include blue on their wedding day for good luck. 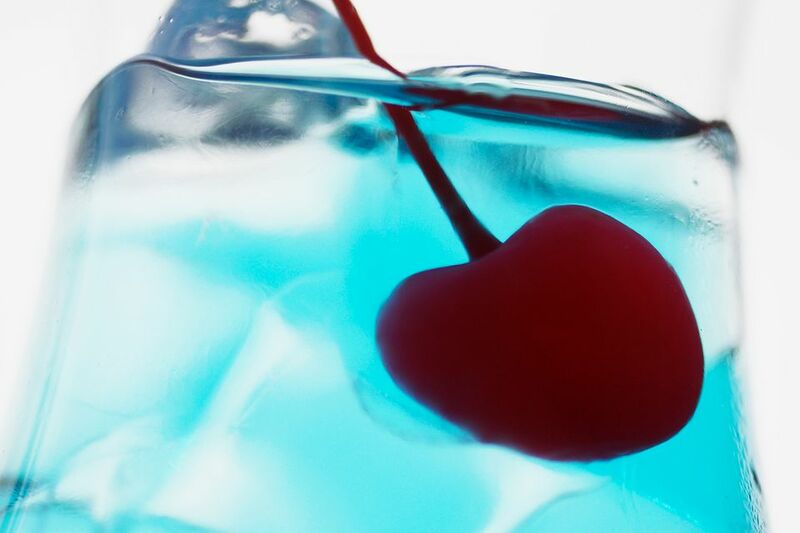 You can't get much bluer than this cocktail, and although it's something you won't be wearing, there just might be some luck in it. The Something Blue is a delicate blue drink that's easy enough to make that it can be served at a reception, shower or rehearsal dinner, and its eye appeal is a perfectly elegant touch to any wedding. Build the ingredients in a Champagne flute. Serve and toast to a long and happy marriage.